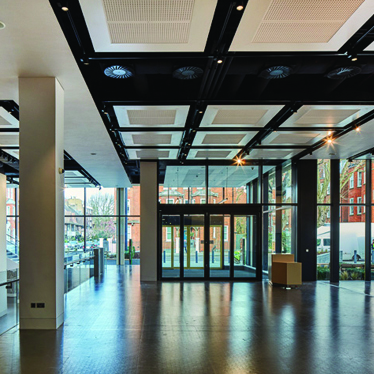 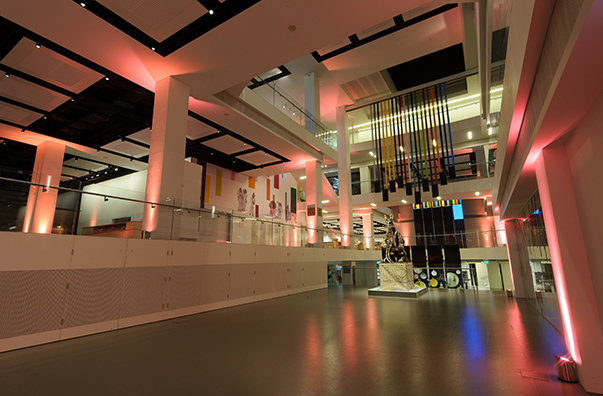 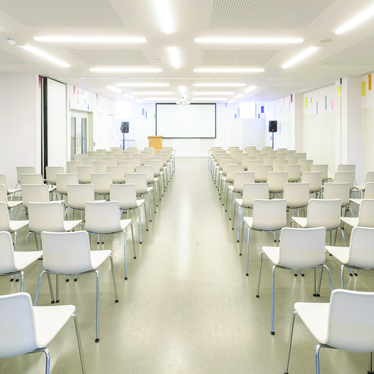 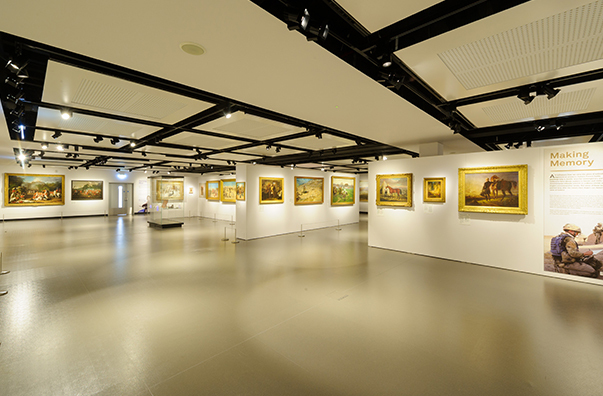 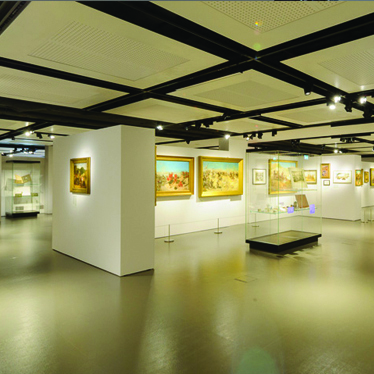 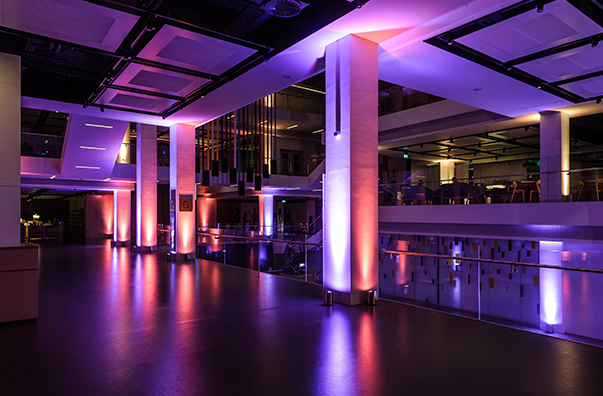 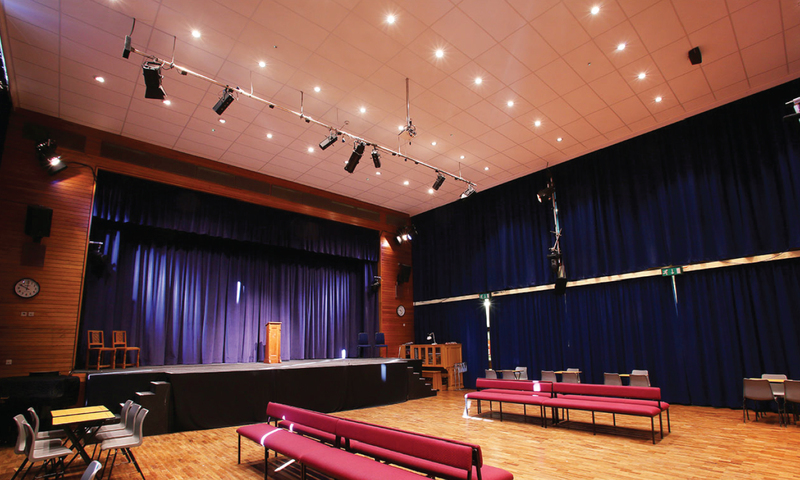 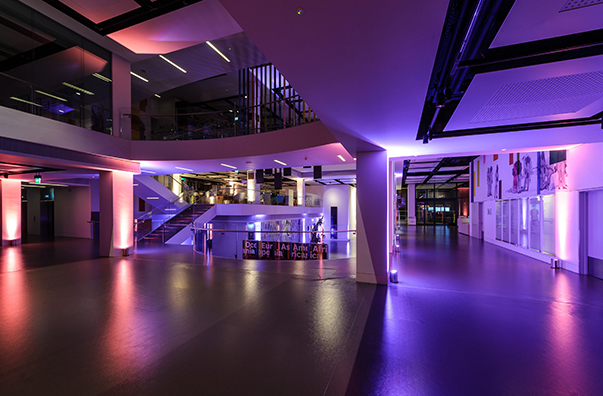 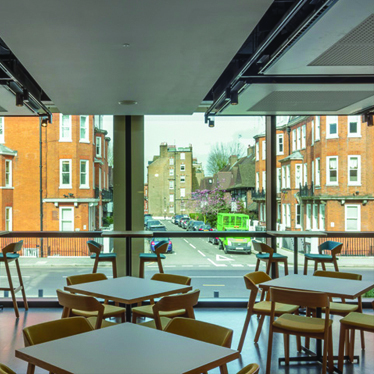 Located in Chelsea, the recently refurbished National Army Museum is located across four floors and offers contemporary light-filled spaces with a combined floor area of 602m2. 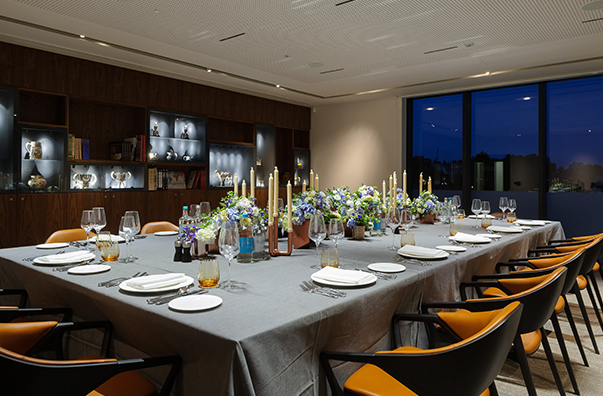 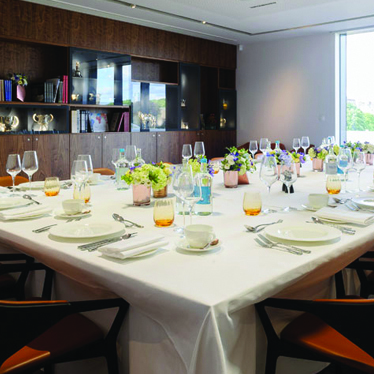 Offering spectacular views over Royal Hospital Chelsea, the Museum is ideal for product launches, fashion shows, banquets and more intimate events. 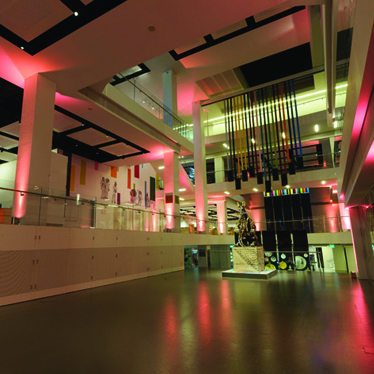 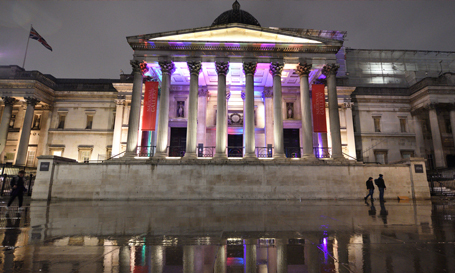 National Army Museum is the British Army’s central museum. 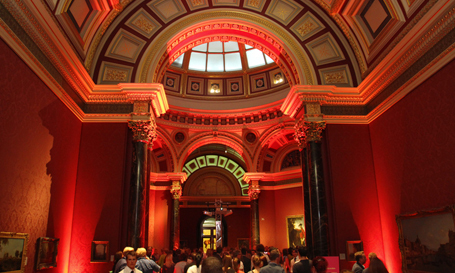 Our five dynamic new galleries showcase thousands of objects from across our collections.